I Have heard your prayers, and I will answer them, says the LORD. I have everyone recorded in My book. Every time that you even breathe My Name or think upon Me, speak of Me or My Word, it is written in My book. Did you think that it is not inscribed upon My heart as well? Your Name is written in My book. Your very parts are recorded. I even know every breath that you take! You are valued by Me, and I do not have to record your thoughts and prayers in order to remember them. I do so to reward YOU, says the LORD. You are never out of My thoughts that are loving, caring and always good about you, says the LORD. Did you think that I have given you My great salvation, just to leave you? I cannot and will not! At good times, bad times and all times, I Am the same! I never need to care for you more, for My care for you always remans the same. I did not hear and answer your prayers in the past, just to tell you that I have done enough for you, and you will now be denied! The things that I provided for you in the past are the testimonies you have of My faithfulness. I will do the same as I did yesterday, today and forever. 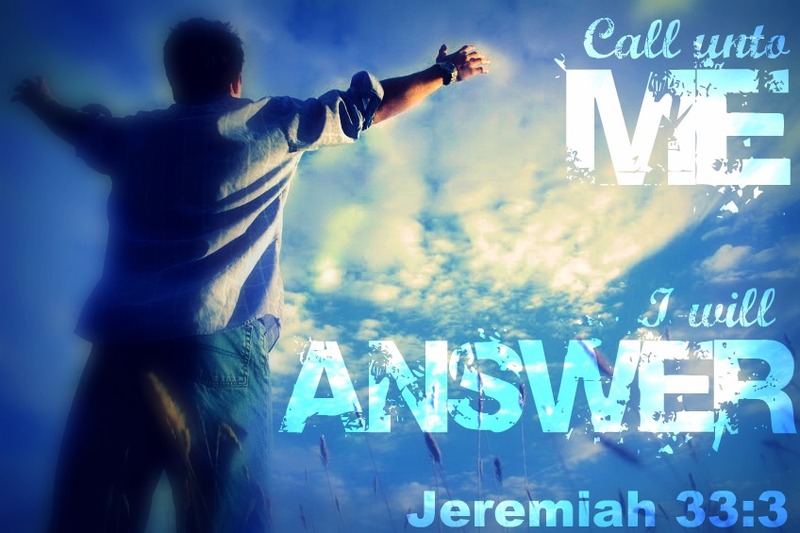 Trust in My care for you, for I WILL ANSWER, says the LORD. THANK YOU MY FAITHFUL FATHER GOD, FOR YOUR WORD TODAY, I RECEIVE IT, NOT ONLY FOR ME, FOR MY LOVED ONES ALSO, IN JESUS NAME, AMEN & AMEN! I am so grateful to God for all His kindness. Glory Honour And Thanks Be To Thee O Lord Jesus In The Highest.Amen Amen. Yes Agreed Amen! Praise You Lord!